These excellent phase-coated binoculars are the ideal ultra-portable all rounders. Featuring BaK-4 optics, these binoculars deliver consistently high contrast images be they in low light or bright sunlit situations. 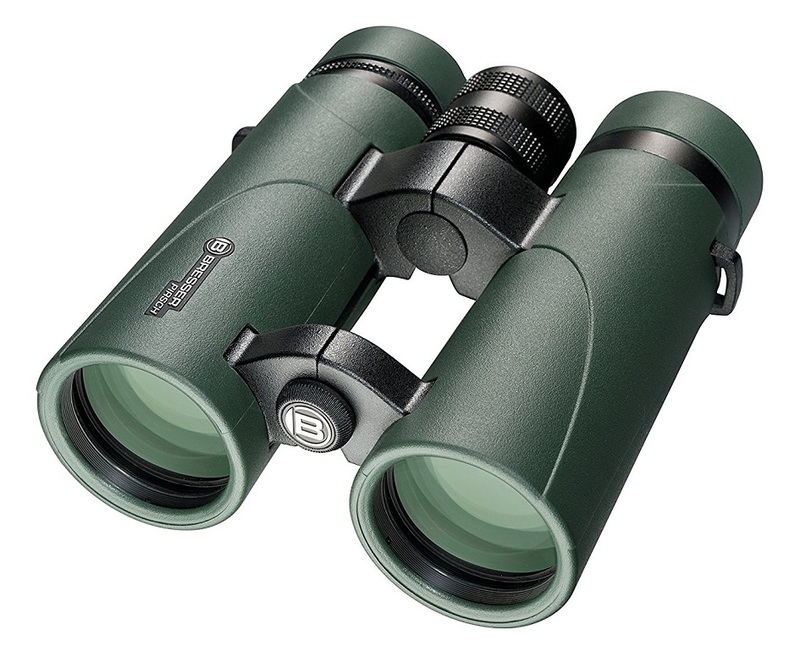 Rubber armoured for the ultimate in durability, the BRESSER Pirsch 8x42 binoculars are a great choice for birdwatching and general nature observation. Armed with the newest phase coatings and let the picture shine more clear in contrast and high-definition, reinforced by fully multi-coated lenses. With twist-up eyecups, spectacle wearers can also enjoy the full field of view. They are adjustable in 2 steps and also support the view without glasses. The BRESSER Pirsch Binoculars have a rubber armoured body for solid grip. All Pirsch models are armed with a broad and very comfortable neck strap. 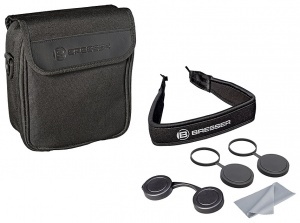 To make the package complete these binoculars are waterproof and nitrogen purged to prevent against fogging.